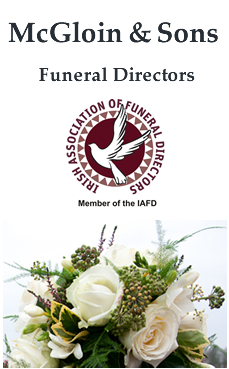 The funeral home is available for removal services if required. 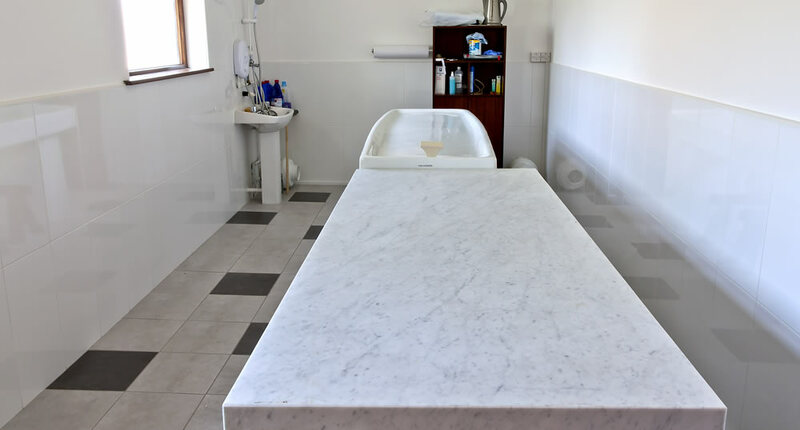 Embalming services can also be provided on request. 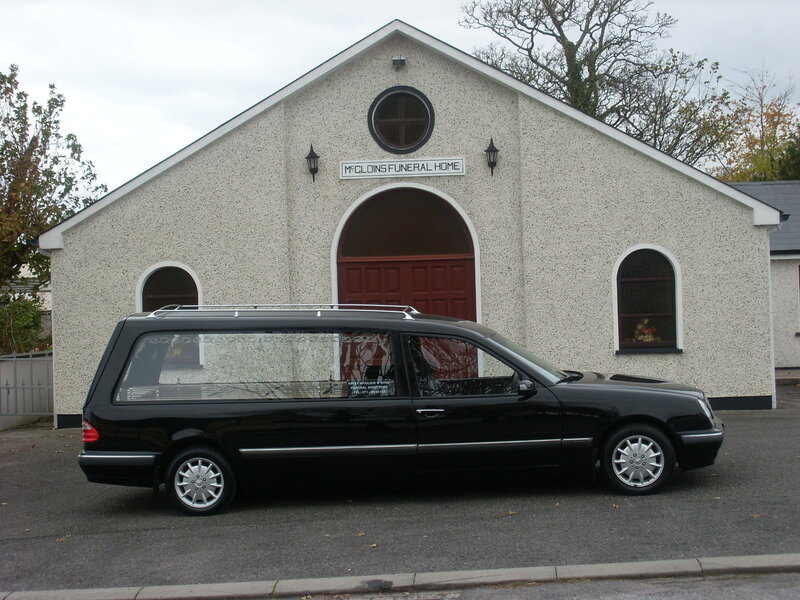 We can carry out removal of remains from any location in Ireland to our funeral home for embalming and return of remains to any location if required.